The Web site of 3D-Micromac AG has been redesigned to reflect the company’s expertise in the development and manufacture of laser systems for ophthalmic and micromachining applications. The German and English language portal offers a user interface that is designed for intuitive navigation. It provides the ProSearch tool to assist customers in their search for the appropriate laser system for their application and material. The company manufactures complex workstations and provides services for materials and surface machining and solutions for the development of specific production processes. Browse Cameras & Imaging, Lasers, Optical Components, Test & Measurement, and more. The ability to post comments on Photonics.com is one benefit of a FREE Photonics.com membership. In Tandem Designs Pty. 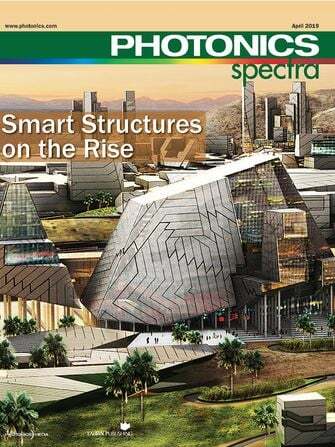 Ltd.
x Subscribe to Photonics Spectra magazine - FREE!